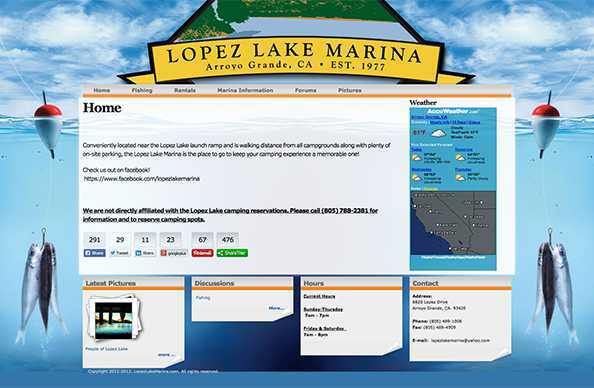 Conveniently located near the Lopez Lake launch ramp and is walking distance from all campgrounds along with plenty of on-site parking, the Lopez Lake Marina is the place to go to keep your camping experience a memorable one! 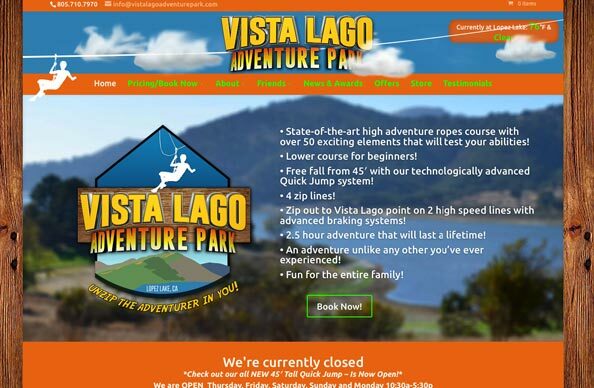 State-of-the-art high adventure ropes course with over 50 exciting elements that will test your abilities! Free fall from 45′ with our technologically advanced Quick Jump system! 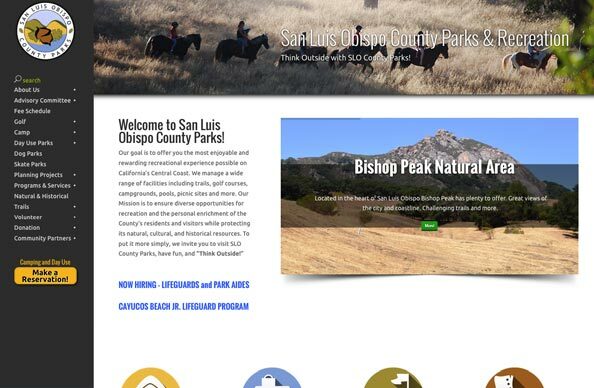 Welcome to San Luis Obispo County Parks! Our goal is to offer you the most enjoyable and rewarding recreational experience possible on California’s Central Coast. We manage a wide range of facilities including trails, golf courses, campgrounds, pools, picnic sites and more.